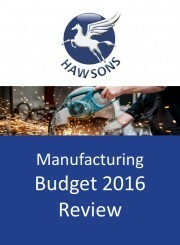 Following a year in which the Chancellor had a pre-election Budget in March, a surprise summer Budget in July and an Autumn Statement in November, on 16 March the Chancellor delivered his first Budget of 2016. 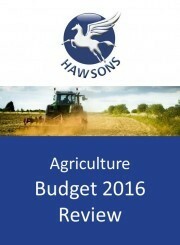 Here is our Budget 2016 summary and analysis of the key points and developments. 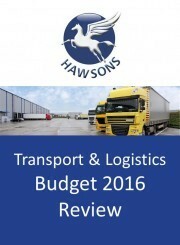 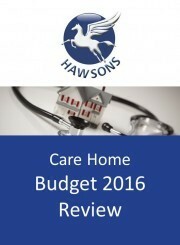 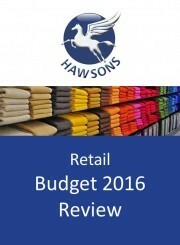 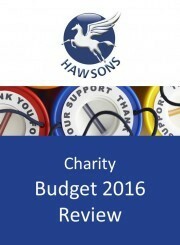 Please see the links further down this page for our detailed Budget 2016 sector analysis. 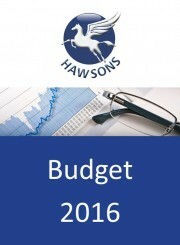 We will provide a range of sector analysis following Budget 2016 on the links below. 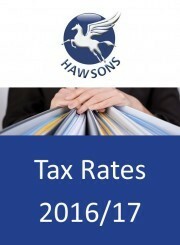 Please bookmark this page and use it as a point of reference over the coming tax year. 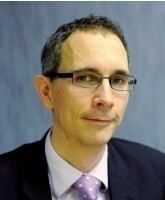 You can also keep up-to-date with ongoing developments by registering for our specialists news here. 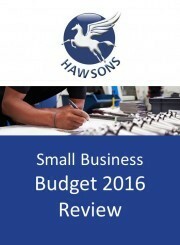 If you wish to speak to one of our specialist tax team about Budget 2016 and what the changes may mean for you and your business, please get in touch. 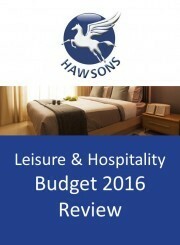 To book your free initial meeting, please make contact with your nearest office.